Shias are Muslims just like Catholics are Christians. Shia is a branch of Islam. The two main branches of Islam are Sunni and Shia; Sunnis constitute the vast majority of the Muslim diaspora but there are some regions where Shias are either in the majority or form a powerful minority. Islam is totally opposed to monasticism and celibacy. Marriage is an act of Sunnah in Islam and is strongly recommended. Men can only marry the "people of the book" i.e., Abrahamic religions. Women can only marry a Muslim man. Man may marry up to 4 women. 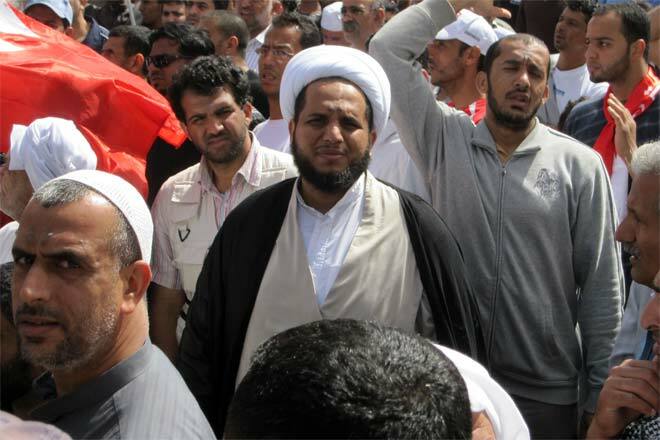 Shiites believe they are the successors of Ali; Sunnis regard them as their clergy. Divinely guided. Considered as the only legitimate interpreters of the Quran. Angels are created from light and remain unseen as they worship and follow God's commands. Angels obey God's commandments. They have limited free will, though no drive to sin. 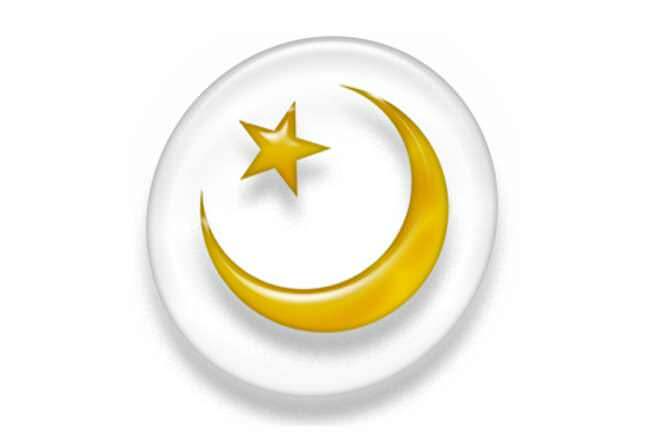 Almost immediately after the death of Muhammad, there had been a split within the religion he had founded. Many of his followers believed that his son-in-law, Ali, should be his successor. Others did not. So, the followers of Ali formed their own sect called Shia. They revered him almost as much as they had revered Muhammed. Ali was eventually murdered by other Muslims who opposed his succession, and his death recalled by Shias, during the holiday of Ashura. This article Islam vs. Shia is ignorant nonsense. Sunnis recognise Shi'i as Muslims and vice versa. Shia belive Hazrat Muhammad Mustafa S.A.W.W is the last prophet of God and after Nabuwat Imamat is start. Hazrat Ali A.S was 1st imam, Hazrat Hassan A.S 2nd, Hazrat Hussain A.S 3rd (Huzur S.A.W.W has said Hassan & Hussain are Sardar Jannat), Hazrat Zainul Abdil A.S 4th, Hazrat Baqer A.S 5th, Hazrat Jafar Sadi A.S 6th( Abu Hanifa was studied 3 years under the 6th Imam), Hazrat Musa Kazim A.S 7th, Hazrat Ali Raza A.S 8th, Hazrat Raqi Zawwad A.S 9th, Hazrat Ali Naqi A.S 10th, Hazrat Askari A.S 11th and Hazrat Mehdi A.S 12th (Imam Zamana) and they all above are Infallible Imam appointed by the God as per Quran & Hadis of Hazrat Muhammad Mustafa S.A.W.W. Huzur S.A.W.W said my 1st is Muhammad, Last is Muhammad, Kullan Muhammad. and As per Quran God Said Ataat Karo Allah ki, Ataat Karo Rasool S.A. aur Ullilamer Ki. To ab ulilamer bhi waise hi pak aur pakiza hona chahaiye jase ke Rasool S.A.W hain. Us ke liye Allah ne Ayat Tatheer me farma diya hai ke ye Nabi ke Ahlebait hain Jo K Ali, Fatima, Hassan, Huusain aur un ki zuriyat se dusre nine Imam A.S hain. Jo ke kabhi bhi kafir na the yani Islam se pehle bhi Ali A.S Rasool Allah S.A.W.W. ke god me pale barhe Jin ko Allah ne Quran me kai jagah zikr kiya hai, Jaise ke Ihle Zikr se puchoo, wagera. Rassol Allah S.A.W.W ki dua ke Ya Allah aaj Ali ko bhe raha houn jo ke kule Iman hai Kule kufr ke muqabla mai, Ali ki ek zarbat ta qiyamat tuk kul momineen wa mominat ki abadat se barh ker hai, Akhri Hajj se wapsi per Ghadeer ke muqam per Quran ki Ayat ka ana ke Ae Rasool wo message convey kardo agar tum ne convey nahi kiya to tum ne kuch bhi nahi kiya aur ghabrao nahi Allah tumhara madagar aur hami wa nasir hai. Phir ghadeer pe Rasool Allah ka message convey karna ke (in short) ke me jin jin ka mola houn Ali bhi unka mola had mere baad Ali ki ataat karna aur Ye dua karna ke Ya Allah Ali jidher karain houn Haq unke sath ho. Jo Ali ka dushman wo mera dushman aur jo mera dushman wo Allah ka dushman, Jo Ali ka doost wo mera doost jo mera doost wo Allah ka doost. Tu janab Allah ne to message convey kardiya ba jabane Muhammad S.A.W.W to now you think what u want to do. Allah aur uske Rasool se doosti karni hai to phir aap ko Ali. A.S se doosti karni hogi aur unke dushmanoun se doori ikhtiyar karna hoga jinhoun ne Hazrat Fatima Zehra A.S ka gher burn/jaladiya. Huzur S.A.W.W. ne kaha me Ilm ka shaher(city) houn aur Ali us ka darwaza(door) aur jisko mere paas ana hai door se aaye. Please think ......... and read Quran with the Hadis of Rasool Allah S.A.W.W. ke me tum me do giran qadar things chore jata houn ek Quran aur dosre meri Ahlaibait hain ye dono hergiz ek dosre se juda nahi houn ge. Shia ARE part of Islam!